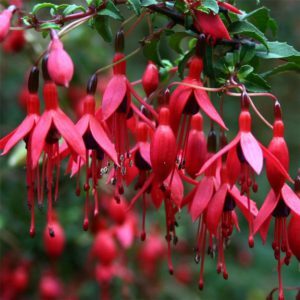 This resilient evergreen shrub has become popular because it will thrive in inhospitable, shady areas of the garden where little else will grow. 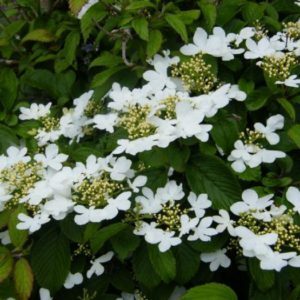 It’ s low-maintenance and the spotted, dark green, pointed leaves make an excellent, dense hedge for an urban or coastal site. Small clusters of insignificant, red-purple flowers are followed by bright red berries on female plants. Use it at the back of a mixed border to provide a foil for other, more decorative plants. Tags: aucuba japonica, evergreen shrub, spotted laurel.